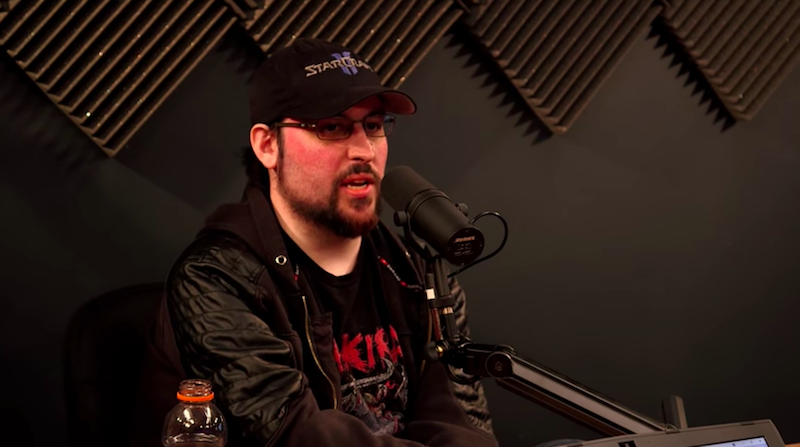 YouTube personality John “Totalbiscuit” Bain is retiring as a game critic, he said today, citing his failing health and telling fans that he believes he will die soon. Bain said he would continue making YouTube videos and Twitch streams, transitioning from criticism to co-op gameplay with his wife, Genna Bain, adding that he hopes she takes over his video presence when he dies. Bain, who is 33, built a career on YouTube by playing, critiquing, and announcing over games like World of Warcraft and StarCraft. He has developed a reputation for outspoken, critical stances on a number of game-industry-related issues, oftentimes courting controversy in the process. In late 2015, he started a Steam group called The Framerate Police with the goal of informing PC gamers when games could not run at higher than 30 frames-per-second. When members of the group flooded the Steam page of a game whose developers chose to hide The Framerate Police’s listing, Bain had to warn his fans against harassment.